This is the coolest house design I’ve ever seen. Living there would inspire one to create beautifully designed products. 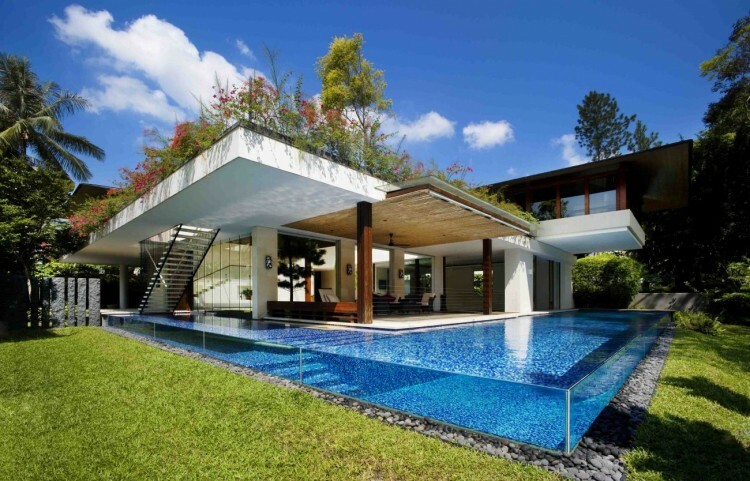 Check out the rest of the pictures at Tangga House by Guz Architects on HomeDSGN.